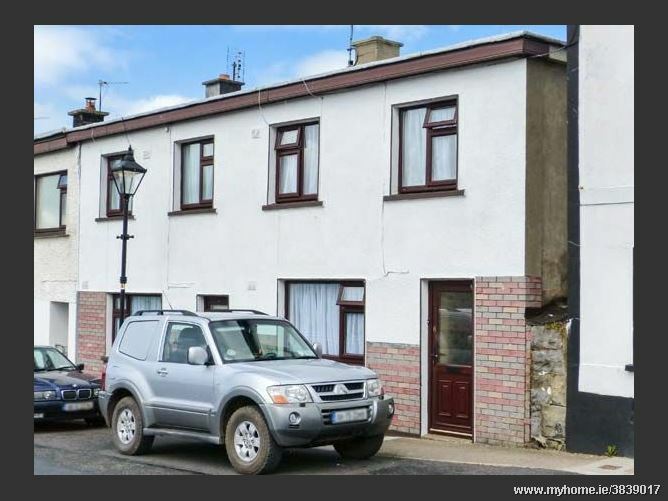 The Townhouse is a delightful, mid-terrace cottage situated beside a 19th century viaduct, overlooking the river in Newport, County Mayo. 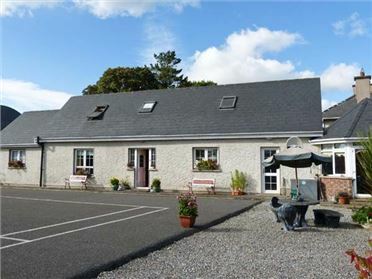 The cottage offers two double rooms, a twin room, a family bathroom and a ground floor WC. 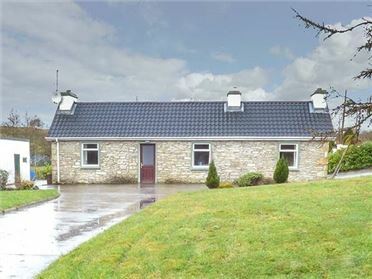 There is a well-equipped kitchen with a dining area and a sitting room boasting a warming open fire. Outside, there is a paved garden with furniture and free roadside parking, directly outside the cottage and more parking can be found on a first come, first served basis in a car park close to the cottage. 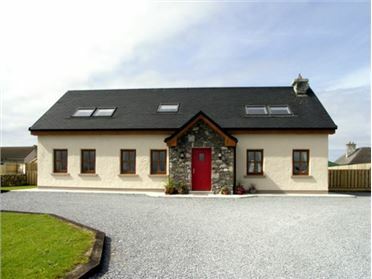 The Townhouse is a wonderful base for friends and family exploring the beautiful area of Ireland. Electric central heating with open fire. 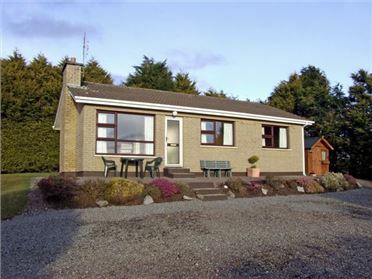 Electric oven and hob, microwave, fridge/freezer, washing machine, tumble dryer, dishwasher, TV with Free-to-air channels, DVD, CD/radio, WiFi, selection of books and games. Fuel, power and starter pack for fire inc. in rent. Bed linen and towels inc. in rent. Travel cot and highchair. Free roadside parking in front of property and parking in car park 2 mins walk away on first come, first served basis. Front courtyard garden with furniture. Sorry, no pets and no smoking. Shop, pub and restaurant 2 mins walk. Note: Cottage set next to a river, children to be supervised.